Before I discovered the world of Acupuncture and herbs, I was on my way to become a Western doctor. I suffered from horrible allergies(year around) and I always hosted a few infections every winter. I was referred to an acupuncturist, and began to receive treatments. Within a few visits, my allergies began to lessen and my infections vanished...my days of antibiotics were over! Dr. Kevin Hall received his Doctorate from Parker College of Chiropractic in 2005. While practicing the past 10 years, Dr. Hall continued his extensive training in natural medicine while specializing in Diabetes, Thyroid and Chronic Fatigue. Although his original training is in chiropractic, he also practices functional medicine. Functional medicine is a unique approach to health that addresses the cause of the problem rather than chasing symptoms like traditional medicine. 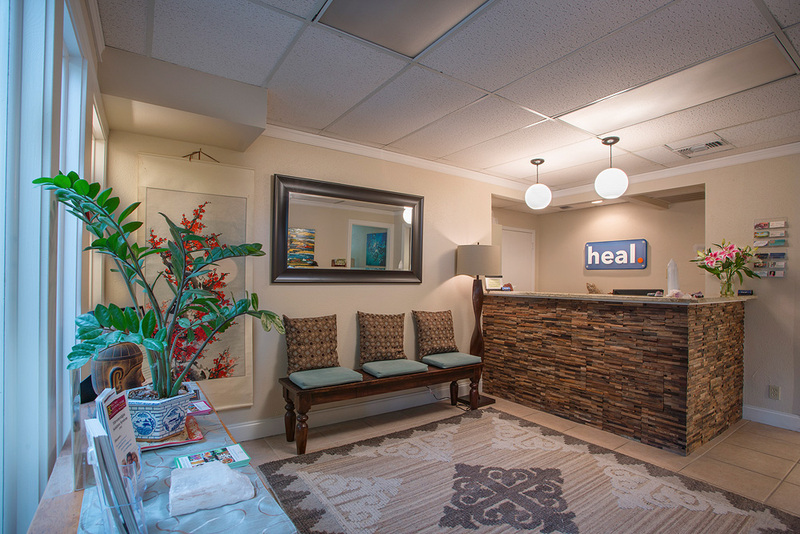 Dr. Hall takes a holistic approach in his patient care. He believes the body has an innate ability to heal itself once one removes the chemical, physical and emotional stress that burdens the body. When a person experiences poor health, it is do to an imbalance in one or more of these areas. He believes in a natural, drug-less, non-invasive approach to correct these imbalances. He continues to dedicate himself to learning the most current health information and techniques. Dr. Hall has completed over 1,000 hours of continuing education in Applied Kinesiology, Functional Medicine, Brimhall Protocal, Gonstead Technique, Neuro Emotional Technique (NET), Torque Release Technique, Cold Laser Therapy, Activator Technique, Myofacial Release, Applied Neurology, Nutrition, Herbals, and Detoxification Programs. While attending Northwestern State University on a football scholarship, he developed a passion for nutrition and sports medicine. Towards the end of his football career his focus expanded to alternative care due to injuries. To avoid surgery, he learned to heal himself through natural methods including chiropractic. He began his path of healing at the Austin School of Massage Therapy and then earned his Doctor of Chiropractic degree and certification in Applied Kinesiology (AK) at Parker College of Chiropractic. Dr. Hall enjoys educating his patients on the benefits of living a healthy, energetic and active lifestyle. He is passionate about helping others achieve optimal health and wellness. Amanda Love is a Nutrition, Wellness and Real Food Cooking Consultant. She is a Certified Healing Food Specialist, Real Foods Chef, Nutrition Therapy Practitioner, past Weston A. Price Conference Chef, and recipient of the Weston A. Price Food Activist Award. She is also a board member of the food activist organization, The Cornucopia Institute. For years she has been teaching families, farmers & freedom-seeking food-lovers how to reclaim the power of simple, nourishing cooking – and lead happier, more harmonious lives. 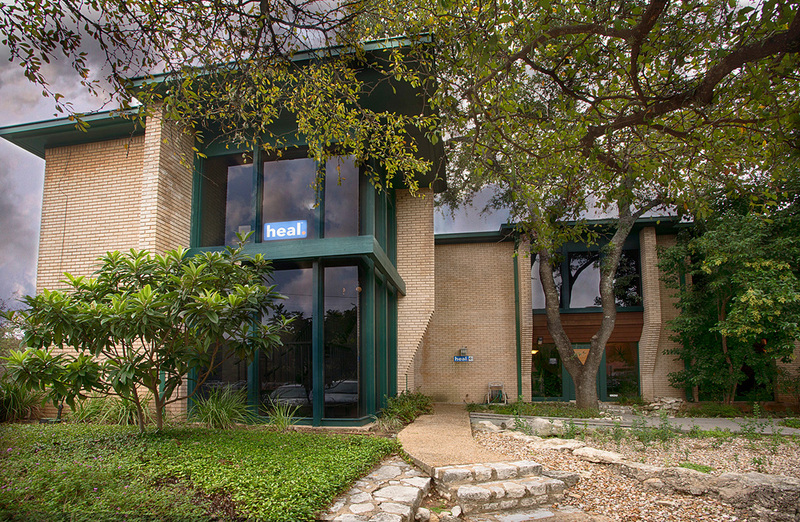 She works with clients one-on-one at her office at Heal Austin by helping them to deepen their connection to their bodies through a more intuitive approach to eating and lifestyle.